SOMETHING THAT SEEMS TOO GOOD TO BE TRUE, ACTUALLY IS TRUE! BeerWorks Charitable Foundation Inc. runs multiple events a year that focus on the education and enjoyment of a wide range of beers. Our events range from small VIP dinners with less than 200 people to the Treasure Coast Beer Fest which is attended by thousands of people from all over Florida… and beyond. BeerWorks Charitable Foundation, Inc. was founded in 2008 by five individuals who loved beer and wanted to make a difference by running a beer festival for charity. The beer fest was carefully planned and was a resounding success. It started in the Ft. Pierce parking garage and grew in popularity until the parking garage was not big enough. 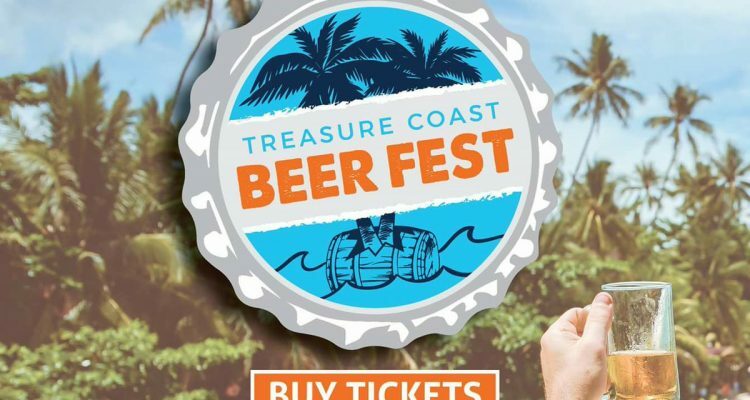 After a few years at the St. Lucie Civic Center, the Treasure Coast Beer Fest is now open to all and located at Tradition Square, conveniently located just off of Interstate 95.
many of them created by the breweries just for this event! to create a unique pairing for each beer. Wine will also be available for those who prefer the ‘grape’ over the ‘grain’. 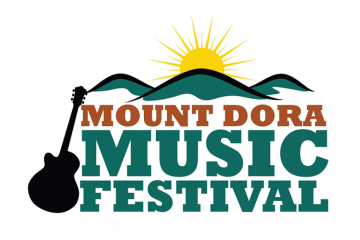 The confirmed date is Friday, Nov 9th, 2018. 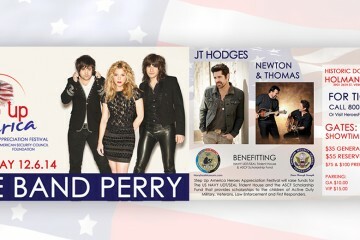 Tickets sell out very fast so mark your calendars for this great event! Anybody who is anybody will be there.